If you are seeking a strong and protective fence, steel is a terrific option for businesses and homeowners. Steel fences are known for these practical applications. 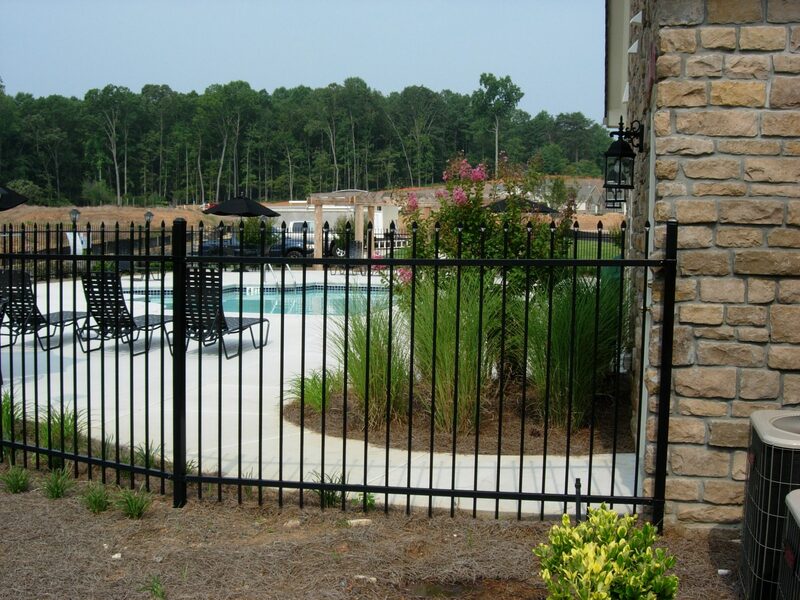 Many times they are used in areas where climate and various environmental elements can corrode a traditional wrought iron fence. While you may think of chain link when you hear the term steel fencing, ornamental steel fencing can make an ordinary home look like an estate! There are beautiful options for the steel gates as well. Steel fences come with many assets. 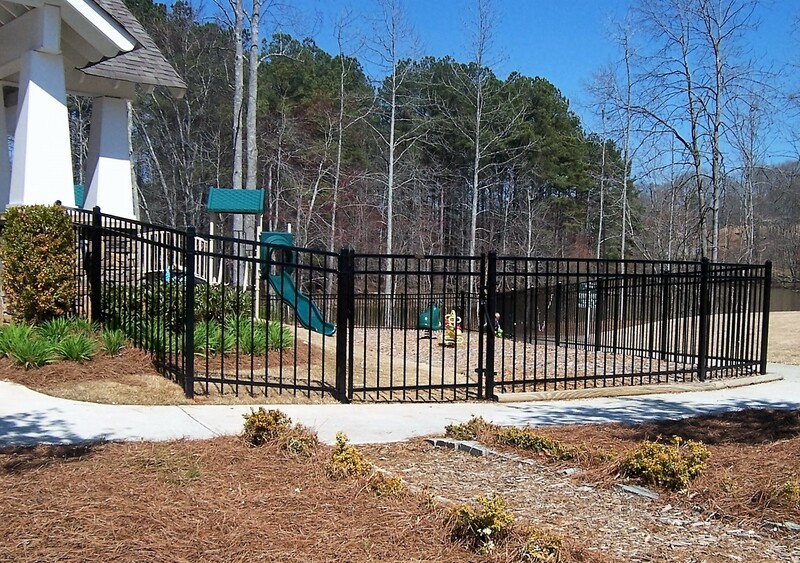 Many steel fences carry a limited lifetime warranty. First Fence of Georgia serves all of Metro Atlanta. Whether it’s to secure your pool, decorate your yard, create privacy or keep your family and pets safe, First Fence of Georgia will work with you to find the best solution for your needs. First Fence of Georgia assists in the planning, design and construction of all types of commercial, industrial and government fence projects throughout the Southeast. Our facility, located at 1779 Big Shanty Drive in Kennesaw, GA (blocks from Chastain Rd off I-75), provides a convenient location for easy pick-up of fencing materials for any project. 2006-2018 Angie’s List Super Service Award Winner – 12 YEARS IN A ROW! Each year, less than 3% of thousands of businesses earn the prestigious Super Service Award. 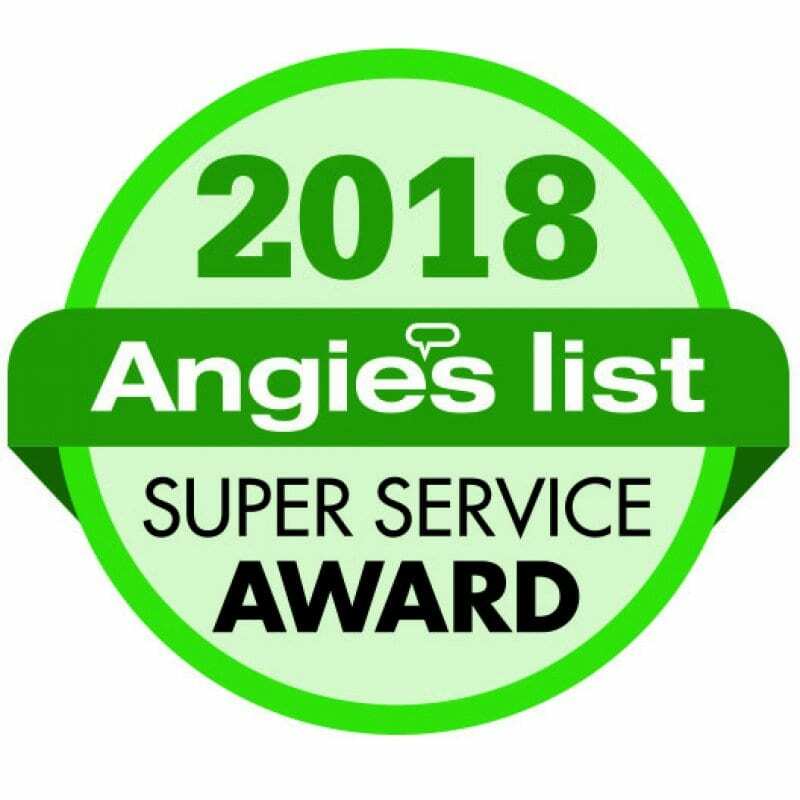 This exclusive recognition is awarded at the beginning of each year to companies who have achieved and maintained a superior service rating on Angie’s List throughout the past year. 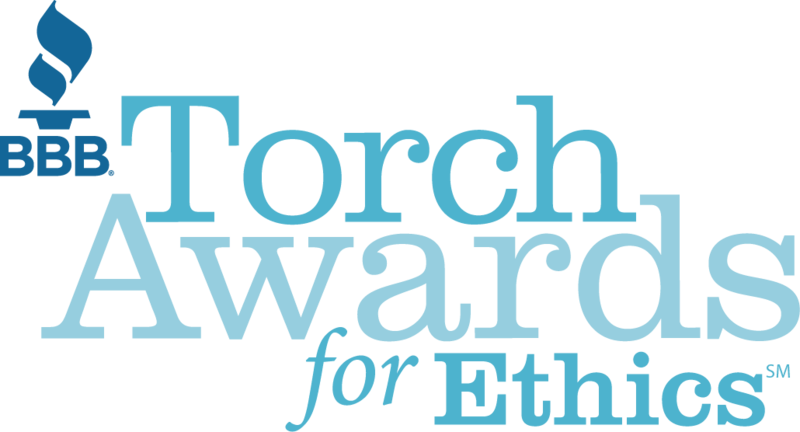 Given to outstanding businesses whose commitment to ethical business practices helps to uphold a fair marketplace. First Fence of Georgia has been recognized by the BBB for outstanding customer service for three years. The local BBB serves metro Atlanta, Athens and Northeast Georgia.